 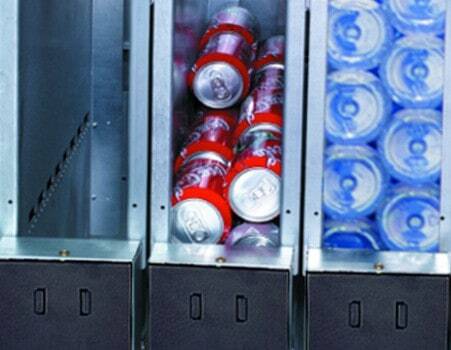 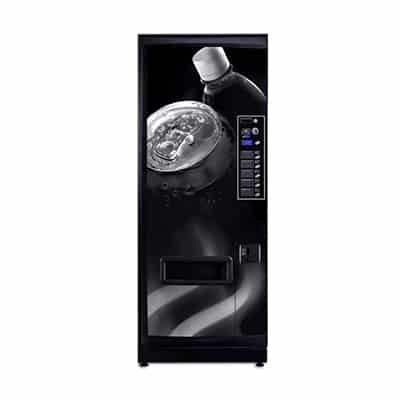 The Palma B from Coffetek closed fronted can and bottle vending machine comes in a variety of widths to suit all locations and volume requirements. 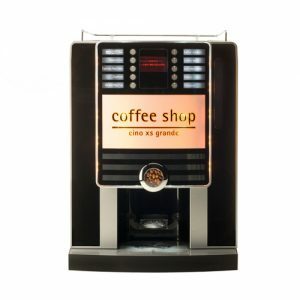 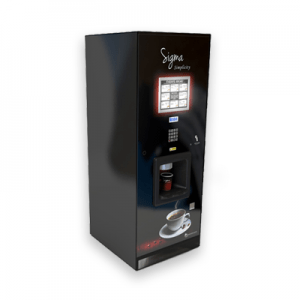 Can be matched perfectly to the Neo and Mistral vending machines from coffetek to complete a bank of machines. 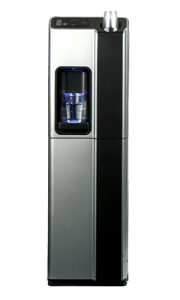 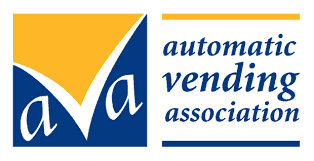 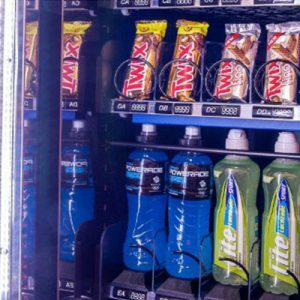 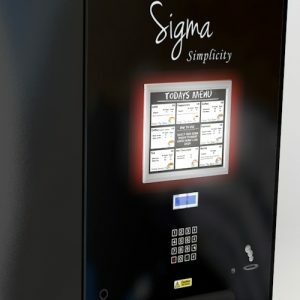 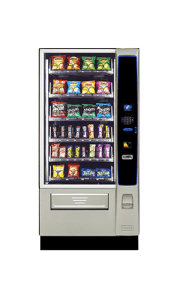 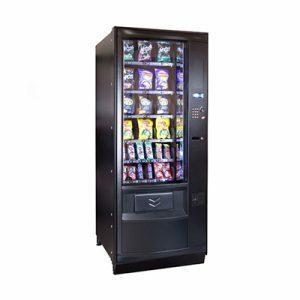 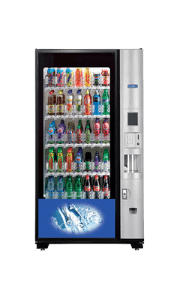 Perfect as a stand alone can or bottle vending machine the benefits are its simplicity and of course totally unbranded suiting many locations where branding may be inappropriate and indeed where the machine needs to blend with the décor of its location. 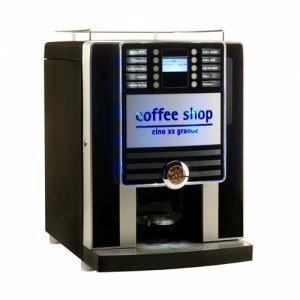 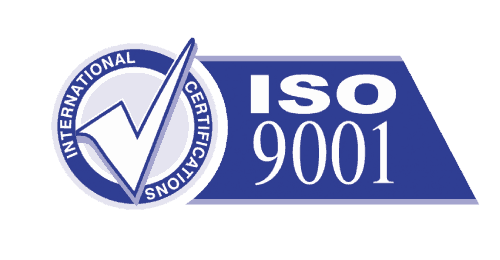 It could be that you need to personalise the machine and this is also possible. 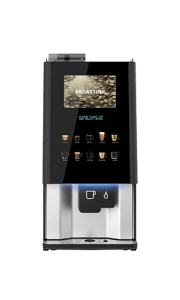 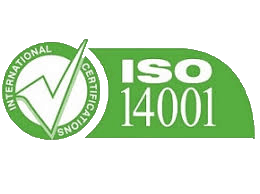 Reliable and intuitively designed meaning users get a great beverage every time they use the machine.